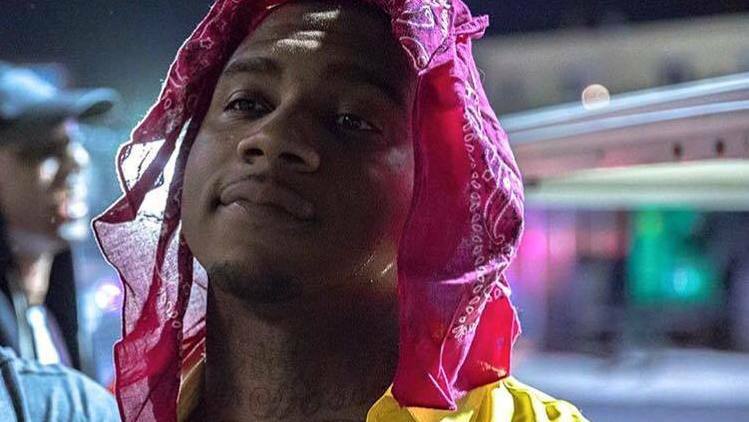 As anyone would imagine Lil B, the craftsman behind the infamous 'BasedGod Curse,' had plenty to say after Oklahoma City Thunder fell to the Golden State Warriors last night (May 30) in Game 7 of the NBA Western Conference finals. To make matters worse, this all occurs after the former team originally lead the series 3-1 after Game 4. Suffice to say, for Lil B, whose five-year war with OKC's Kevin Durant remains the stuff of gypsy legend, it was a call for celebration, as the Left Coast rapper took credit for the game loss. Despite KD telling REVOLT in 2014 that he's through battling this "curse" with the rapper, Lil B carried on and now we have yet another failed attempt by Durant, and the OKC boys, at the chip. So is Kevin Durant really cursed?